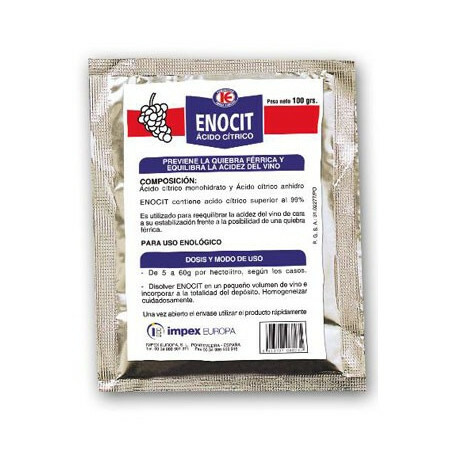 Products for the care and conservation of wine. 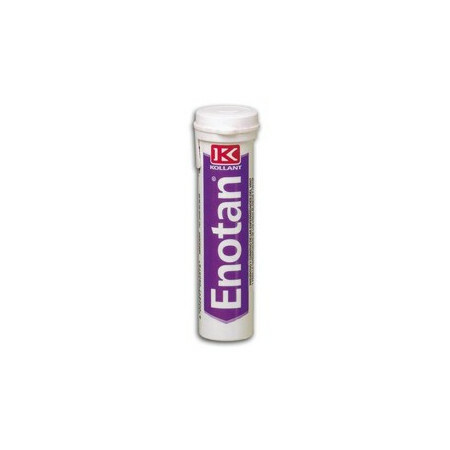 - Extertronic, S.L. > Plants>Oenology>Products for the care and conservation of wine. Products for the care and conservation of wine. There are 9 products. Citric acid. It is used to balance the acidity of the wine towards their stabilization against the possibility of a ferric bankruptcy. Wine is a food so hygiene measures should be stricter. 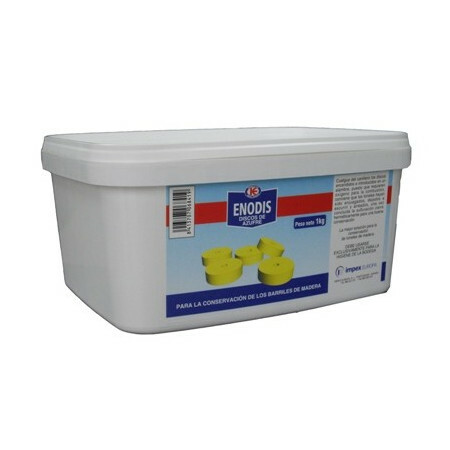 This powder is a specific product for cleaning and desinfieccion barrels and all sorts of special warehouse. Drum pads that prevent the formation of the cream or wine flower. Remove the flower that is created in the wine. Pills for wine storage. Used for wines which have previously been treated with other products and there have been changes. 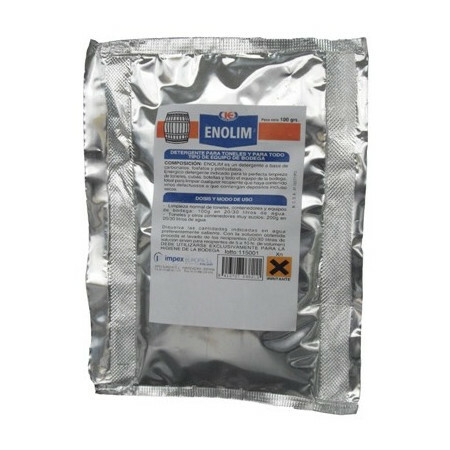 Microcrystalline powder fementancion That Helps perfect alcoholic musts. 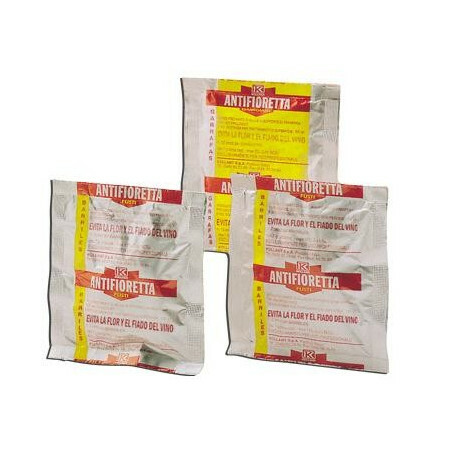 It contains active ingredients necessary to fully develop the yeast. Lets get even more complex fermentation the temperature in-law is Not Suitable for fermentation. Vaseline oil for barrels, its purpose is to isolate the air came and avoid the appearance of Microderm causing the flower of wine and vinegar. Create a floating layer of pure liquid petroleum jelly. Special product for the disinfection and cleaning of the barrels of wine. 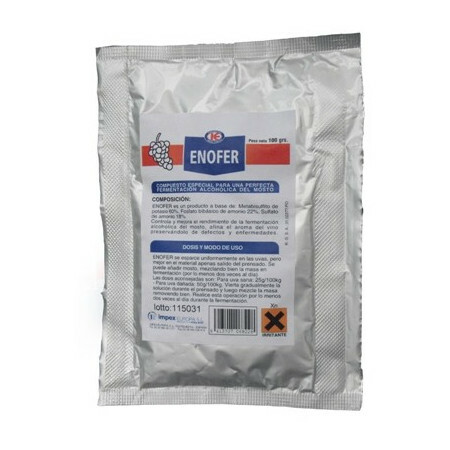 It is produced from pure sulfur by a special procedure that allows uiforme and regular combustion of sulfur. 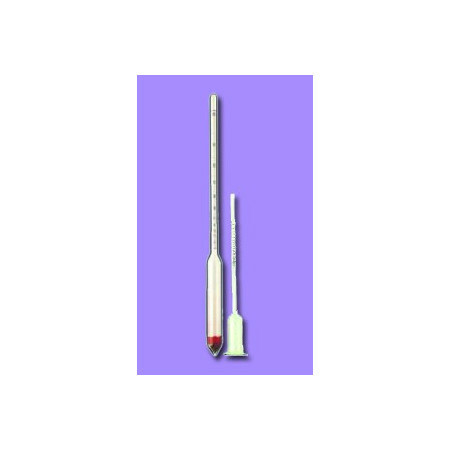 Hydrometer for determining the level of sugar in the must. 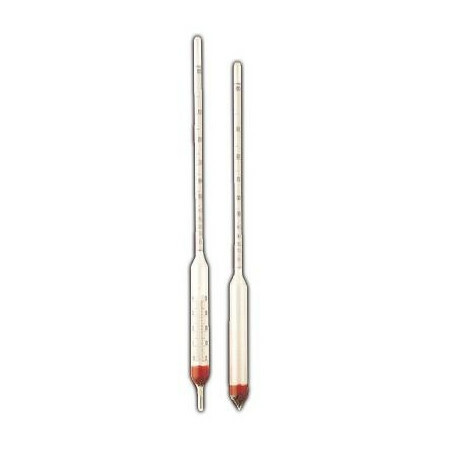 Densimeter for determining the alcohol content of the distillate and temperature.